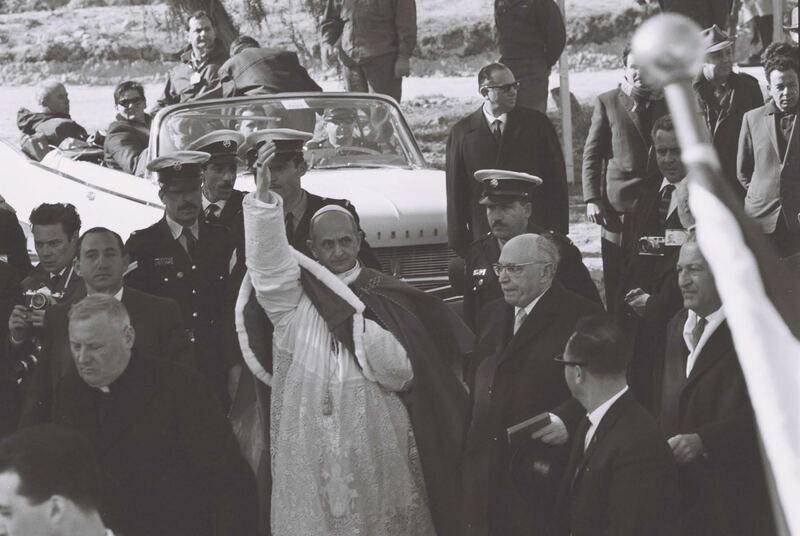 Pope Paul VI at Meggido in 1964: He made sure the name Israel would never escape his lips. President Zalman Shazar stands to his right. The Vatican’s recognition of a Palestinian state (which despite its popularity abroad does not in fact exist) shows that the Holy See can be awfully speedy when it so suits it – even headlong and precipitate. This is quite a departure from our Jewish experience with the Catholic hierarchy. With isolated exceptions, Jews have consistently encountered an entrenched severity, even hardheartedness – and that’s putting it very mildly. With impetuous haste the Vatican rushed to recognize a state that so far consists of only radical Muslim bands distinguished only by their brands of zealotry. This is in stark contrast to the excruciating tardiness, indeed the unconcealed reluctance by the same church to recognize Israel. 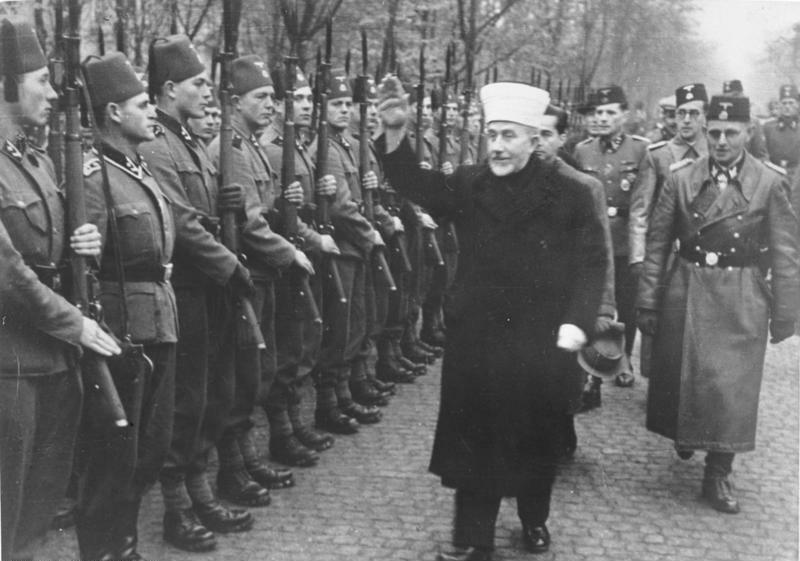 The Vatican’s ill-will lasted decades after the Jewish state was born, after it survived genocidal attacks by seven Arab armies only three years post-Holocaust, after it successfully absorbed millions of Jewish refugees and after it created a functioning democracy second to none, along with all the institutions of civil society. Despite Israel’s exemplary attributes of sovereignty, the Vatican remained sour, begrudging and glacially aloof – and that again is resorting to understatement. 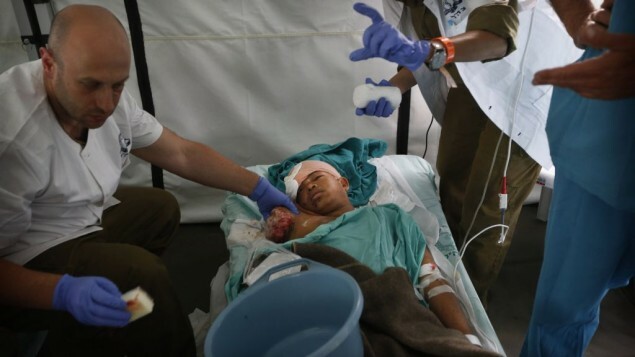 Israeli doctors treating a Nepalese boy injured in the recent earthquake. Little attention was paid in Israel to the latest UN anti-Israel extravaganza. Presumably we’ve grown inured to the hate spouted at us. While the Arab Spring’s carnage boggles the civilized mind, the World Health Organization, the UN’s public health agency, has identified the true transgressor – Israel. Springtime in our setting is notoriously unstable and in the lowly Coastal Plain some steamy nights already cause us to toss and turn when we ought to be chilling. In particularly wearisome instances our restlessness is aggravated by agitated replays of the day’s news when we ought to escape to cozy dreamland. The garage featured the expected cast of unsavory characters – sweaty workaday letches who drooled, whooped and whistled as Ayelet nimbly and tauntingly rushed out of their macho milieu to join a chorus line of Third Reich beauties. 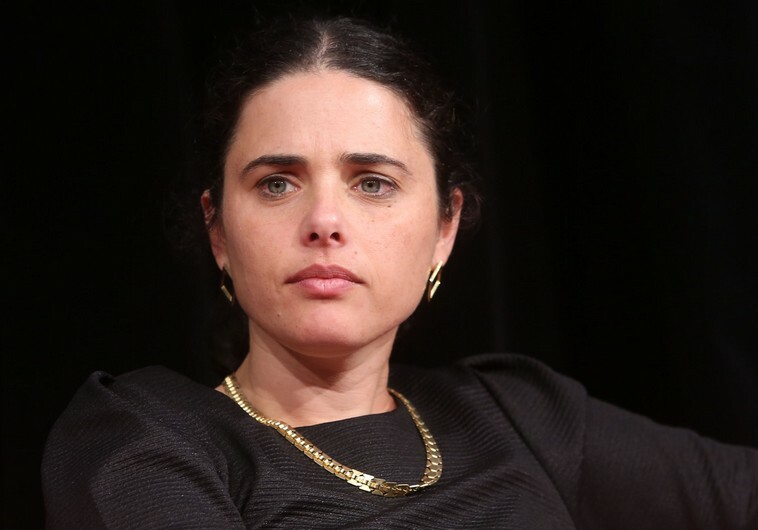 With these fetching Fräuleins, Daughter of Israel Ayelet – a founding member of the Jewish Home faction – ecstatically raised her arm in the obligatory Nazi salute. Delegitimization provides the sociopsychological rationale, the moral and discursive basis to harm the delegitimized group, even in the most inhumane ways… Delegitimized groups are rhetorically constructed as worthy targets of violence. 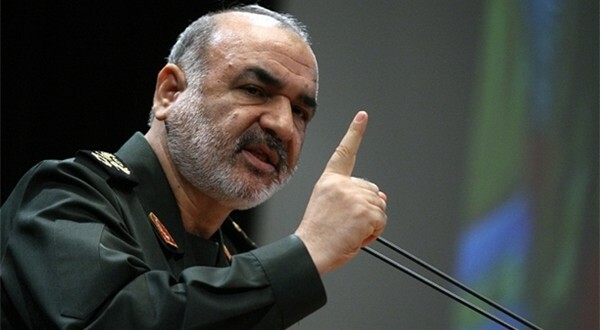 Without much ado, the Deputy Commander of Iran’s Revolutionary Guard, Brigadier General Hossein Salami, gave the lie to one of Obama’s most significant contentions about the deal that America’s Commander in Chief is cooking up with the nuke-craving ayatollah regime.